- Leather, with embroidery in the same skin tone, elegant and youthful. - Blue, the sailor of the three, very easy to combine. For outdoor shoe manufacturing, natural leather of first quality beef, have been used with a very soft touch and comfortable. 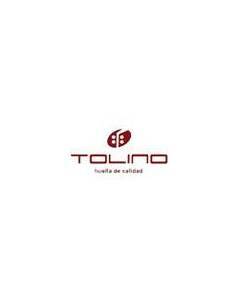 Manufactured and designed by Tolino brand in Spain. You can make a size request and as soon as it is available we will let you know so you can make the purchase. We hope that this shoe will be back in stock in its size in a few days.